The upcoming Star Wars mobile game was announced about a month ago, and now we've gotten our first look at the gameplay. It's not KOTOR, but Star Wars: Uprising looks somewhat better than I was expecting. Granted, my hopes were low, but here you go. We already knew this would be an RPG type game, but the gameplay video has a strong dungeon-crawling vibe. There are multiple character classes, races, and a ton of items. Just a reminder, this is being developed by Kabam, so many of those items will probably cost money, at least indirectly. 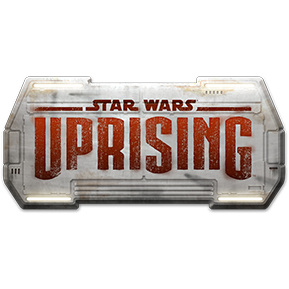 Star Wars: Uprising is expected to arrive later this year and will fill in some gaps in the story line between Episode VI and VII. This is probably the most important aspect of the game. Get hype.